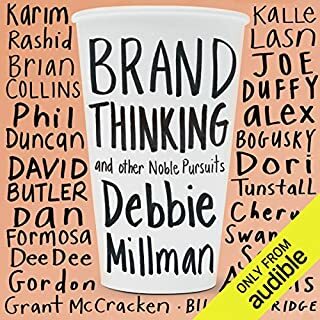 Through detailed case studies, interviews with industry leaders and findings from respected academic research, and drawing on her own experience working with extraordinary brands across a broad range of sectors, Denise shows how great companies achieve the brand-culture fusion that creates extraordinary results and growth. Discover proven strategies for building powerful, world-class brands. 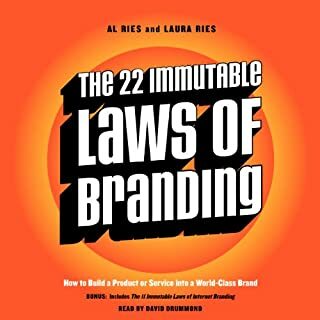 Filled with targeted guidance for CEOs, COOs, entrepreneurs, and other organization leaders, What Great Brands Do is an essential blueprint for launching any brand to meteoric heights. ©2014 Denise Lee Yohn, Inc. (P)2014 Audible Inc.
Good book. Gave a lot of insight to the customer experience being more important than the actual product you may be selling. I did have a hard time coorelating it to the retail industry that I am in. But it did give me some great ideas on marketing strategy & how to create buzz through customer experiences. Great Guide. Will listen again! As someone who is restarting a business, this is a great guide about positioning myself in a field that seems to be saturated. Many of the items I was doing, but didn't know how to put together. This book really helped me to clarify things. The next time I listen I will have to take more detailed notes. This is a must for anyone starting or restarting a business!! this is a just read for anybody who is self employed, although the focus of the book is on large international brands the lessons prescribed are essential for the small regional and local business. We all already know who the great brands are and have our own repository of experiences with them. The author makes this content easily accessible by focusing on concrete examples and case studies that draw upon this latent knowledge to illustrate her points. She also provides helpful planning and diagnostic tools to break down the core elements of great brand building. The only negative I would add is that the book starts off with one of the least engaging chapters, which also seemed less central to the concept. But it's still very much a worthwhile read. The book has some valuable tips, and definitely worth a listen. But the storytelling is a bit boring. Also it sometimes seams like the book is made for the book format, not auditable. But I got somthing out of it, so I would not say it was a complete waste of time. 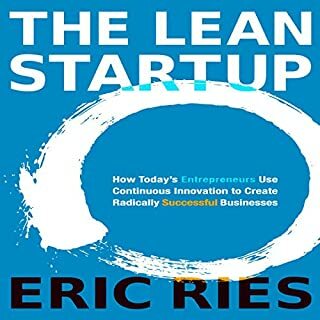 What a great read for entrepreneurs! 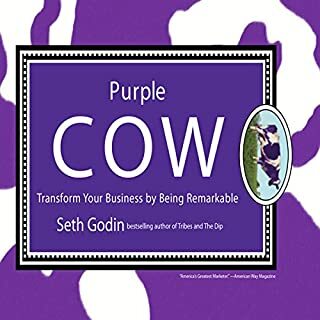 This book does a great job explaining how to run your business as a brand. Very inspirational. 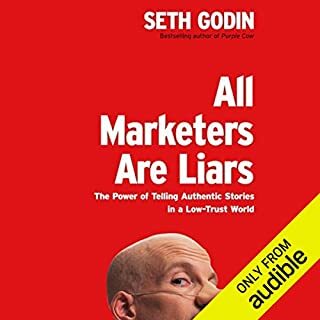 The book is a must read book for every marketer that wants to be successful. Very good based on many examples. A cricital voice in the world of branding! If you could sum up What Great Brands Do in three words, what would they be? What was one of the most memorable moments of What Great Brands Do? 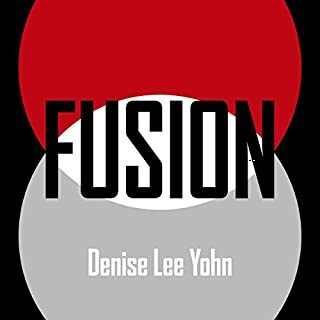 Denise Lee Yohn offers a critical voice and fresh perspective in the clouded and crowded world of branding. 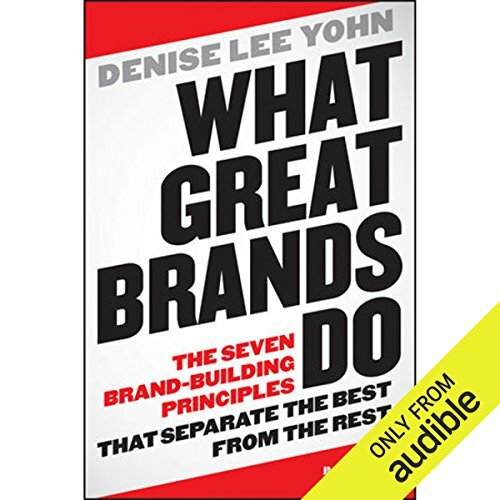 In "What Great Brands Do" she offers key principles for world class brand building while keeping her finger on the pulse of what living, breathing brands face culturally, socially and creatively. The seven critical principles she offers within the book are grounded in practicality and give hope to any brand aiming for greatness, no matter if they're a start-up or well established. She keeps the content moving at a solid pace. Most important, Denise weaves together the range of importance of a brand's culture, their ongoing relationship to audience and a powerful eye to how they view their own products. This book gave me some excellent, well structured and detailed advice. Without a doubt extremely useful, however the narrator got on my nerves. It’s incredibly distracting that she pronounces brand as branT. I don’t know if she’s trying to sound snobby and uptight, but i couldn’t stop paying attention to it and it got to be painfully distracting. Great Book! Be sure to visit coolhandbrand.com or the latest fashion, news, and up coming trends.